Jenny Kroik is a NYC based illustrator/painter who took the crown in one of our previous drawing challenges, "Draw A Stranger". I love exploring her work because I feel like I'm spending a day in the city as a local browsing through stores, taking the subway, and people-watching. She captures the essence of the city and the diversity of the people so wonderfully, using a wide range of colors and shadows that are on point! Her must-have creative tools include Holbein gouache paint, hot press paper, and a round brush. Jenny says "I carry a sketchbook with me always, and I sketch from life to stay loose, and to think about my style, line, lightness and composition. But I also take a million pictures, and for the longer illustrations I work from multiple pictures that I compile and edit together." 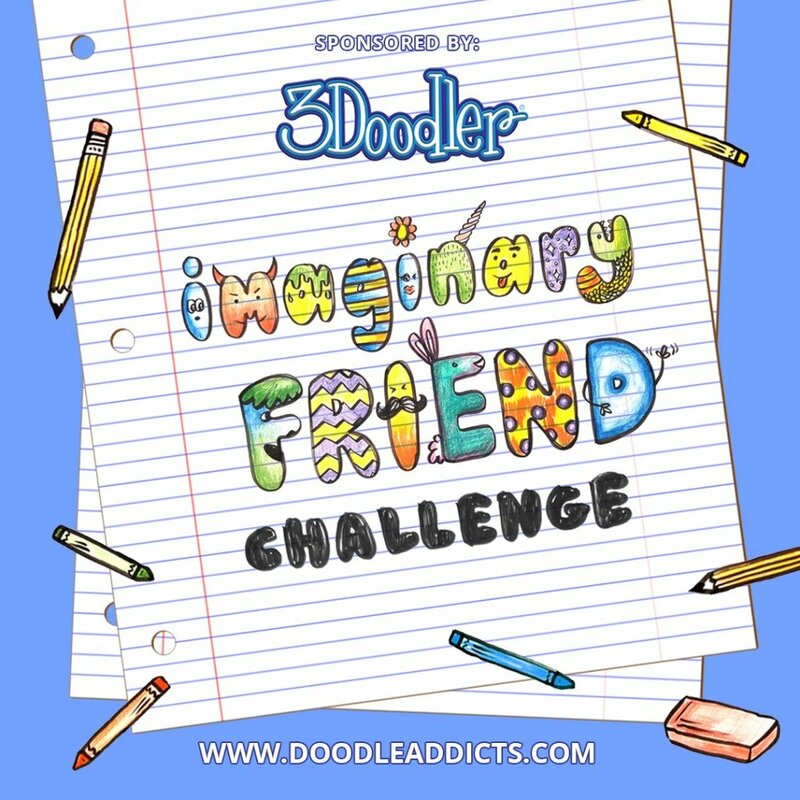 If you like what you see, be sure to check out her profile on Doodle Addicts!